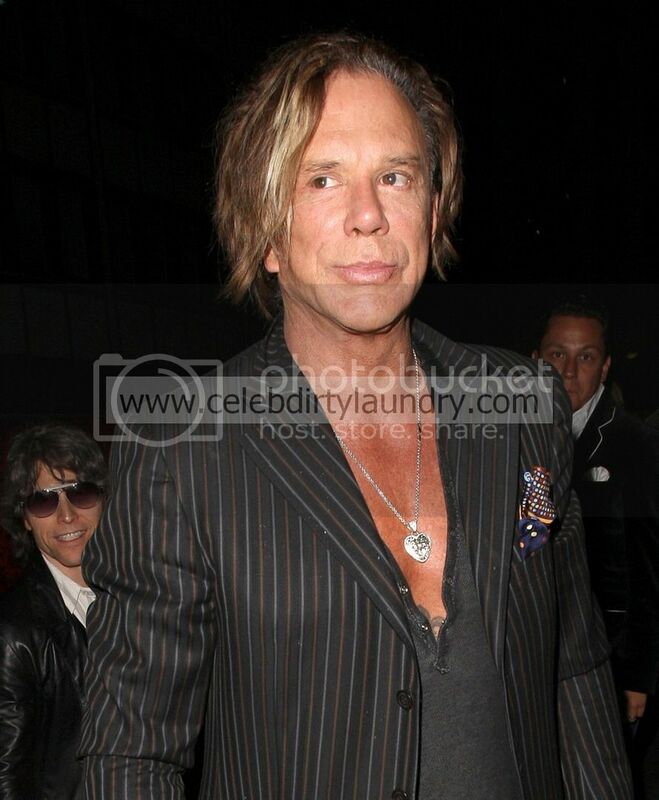 Stop Mickey – too much plastic surgery is not a good thing! 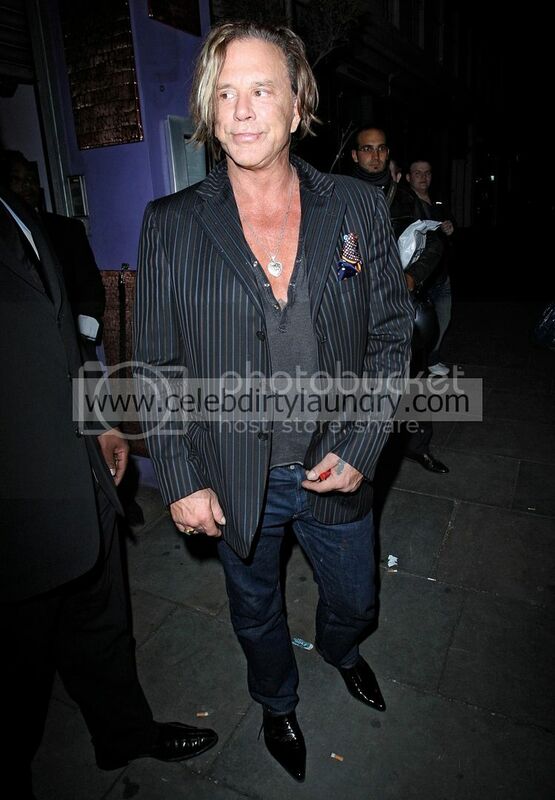 Mickey Rourke pictured during a nightout at the Collection nightclub and Jalouse Nightclub in London, England. Mickey was seen leaving the Collection with a mystery brunette in a black taxi. How Many Times Has Ivanka Trump Went Under the Knife? Go Ahead Remake My Day ! Have they Had A Nip & Tuck?